This 16/3 600V Male Lock & Seal receptacle replaces the male end of a cordset and attaches that cordset to a BAREF, female Lock & Seal receptacle. Male ends of cordsets may occasionally suffer damange from arcing or fried cords. 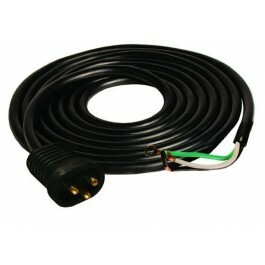 Also, DIY grow room constructors will find this part essential for wiring a new cordset into an existing reflector, or conecting a Hydrofarm-branded ballast to a non-Hydrofarm reflector. 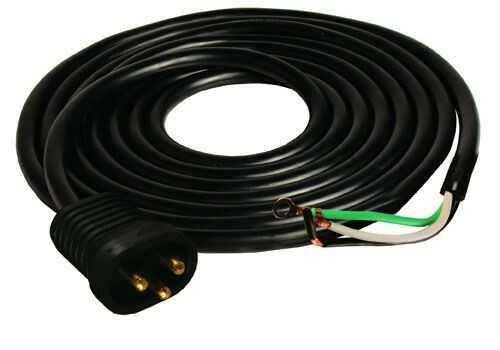 The additional 15 feet of cordlength multiplies the options for your setup and wiring.